Minneapolis police say they found the man thanks to a tip from the public. 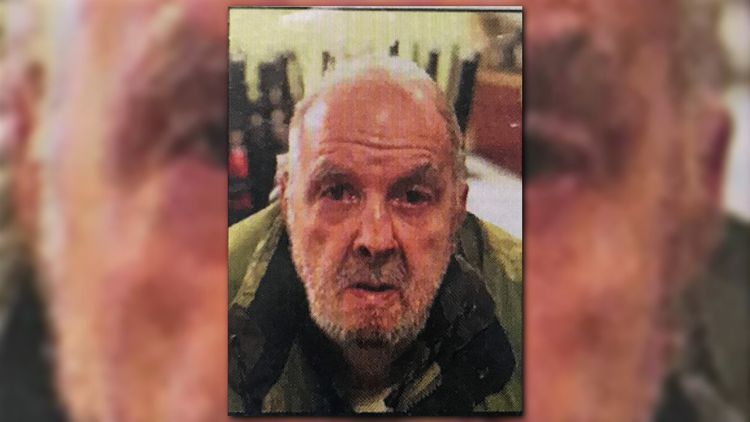 MINNEAPOLIS — The Minneapolis Police Department says a missing 79-year-old man has been found safe thanks to a tip from the public. Edwin Schall has dementia and is insulin dependent. The police had asked people for help in locating him. Schall had been last seen at approximately 2:00 p.m. Sunday, according to police. Minneapolis police thank the media and the public for their help.